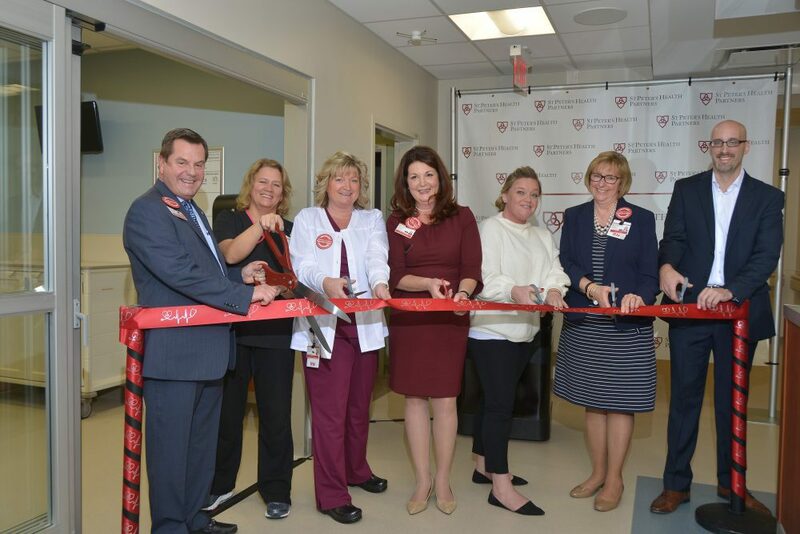 On Monday, December 4, St. Peter’s Health Partners hosted a Staff and Physician Open House and Ribbon Cutting, and a Public Open House of the the new Samaritan Hospital Emergency Department, opening on December 7. 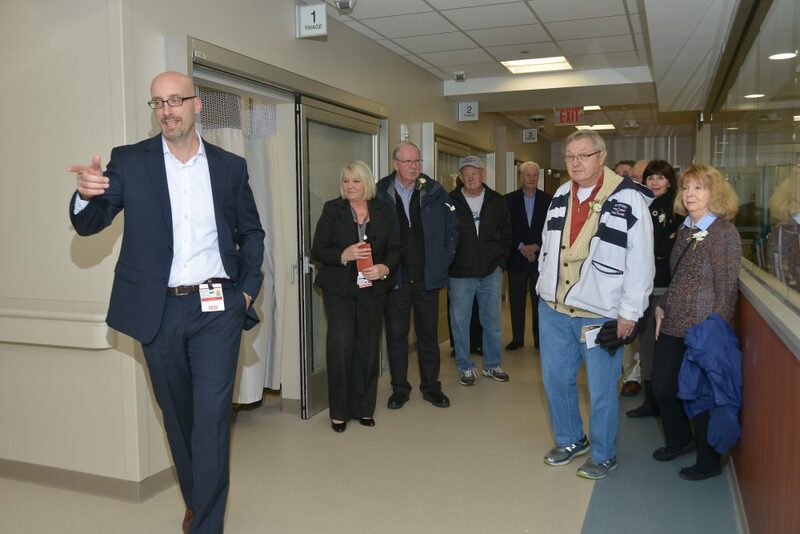 SPHP Staff, physicians, and supporters were able to tour the new 32,000 square feet facility, four times larger than the hospital’s previous emergency department, enjoy refreshments, and meet some of the department staff. Check out the photos on the St. Peter’s Health Partner’s Facebook Page! Click here for photos of the staff open house and click here for the public open house.